Press Releases are a good source of building High PR do backlinks from reputed websites. Announcing to the world about new things which are achieved by you or your organization, press distribution and releases are very old medium. We use Press distribution services and releases to inform the web world about our new achievements, products or some events which are special for us and which would have benefited us and this class. PR submission on high Page Ranking Press Release sites is most beneficial from ranking point of view, also a high PR website has extensive user reach. 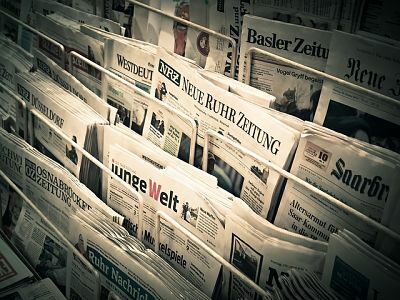 Free press release sites are a good method for small firms and new websites to distribute press on the web in zero budget and earn a high PR backlink in return. I am sharing high PR free press release sites list for submitting and distributing press releases for SEO purpose. Most of the PR sites are free and gives approval to the releases after manual review. Also, they are offering premium services (which are not free of course) which helps to get do follow links and instant approval depending on the price and services provided. You may also check free article submission sites and 400+ free classified sites to boost your SEO. Thank you for sharing sites.